One of the most popular ways of extreme tourism in Armenia is rafting. Rafting is very popular among adventure lovers, and definitely, it is not for beginners. If you have already conquered all the most extreme rivers, it is time to make the descent by the most rapid rivers of Armenia. Here are the most popular places in Armenia for rafting. Short information for those who do not know what rafting is. 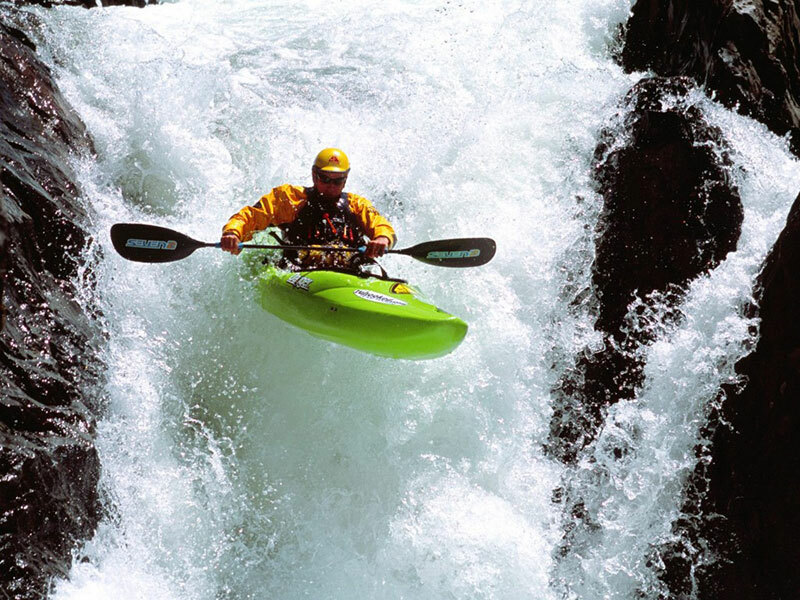 Rafting is an alloy oon inflatable boats (rafts) over the rapid river that has great speed. Before you make an alloy you should get acquainted with the area to assess the complexity of the route and the obstacles on the way. During the descent the tourist should strictly follow instructors to avoid obstacles. 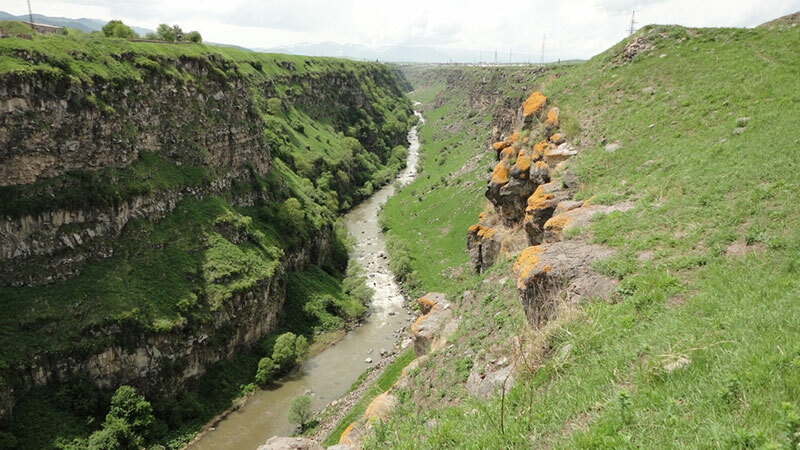 The river is located near Stepanavan, at a distance of 160 km from Yerevan. Slowness alloy – 30 km. Dzoraget is the most difficult river for rafting, but much depends on the time of the year and the water level. The river is suitable for professional rafting and those who feel confident on rafts and rowing. The best time of year for rafting on Dzoraget is May. In summer, you can still arrange rafting on the river, but the water level will be lower, and the passage will be easier. Besides rafting area is valuable for its natural beauty. You can stroll to the sights after extreme descent. Going down the river you will see a medieval Lori Berd fortress, the bridge across the river Urut and monastery Hnevank (7th century). 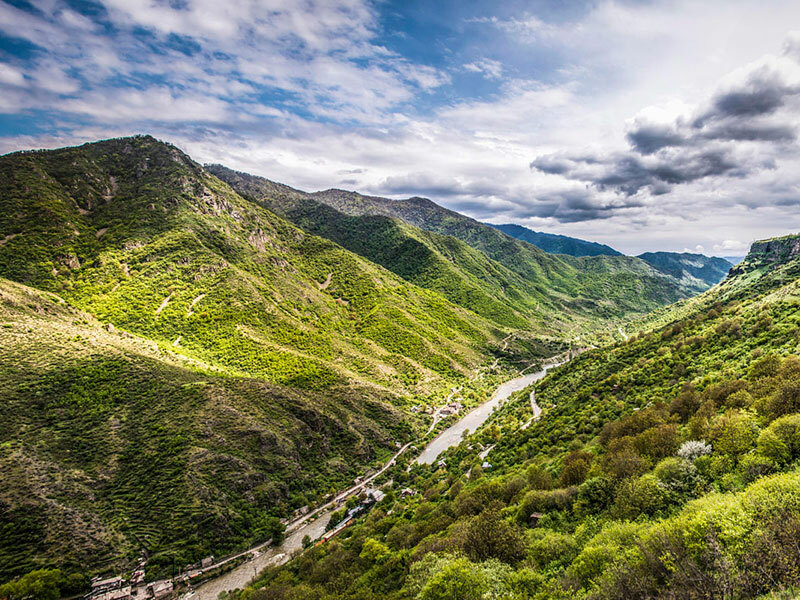 Canyon and Debed river is one of the most picturesque places in Armenia. The river is formed by draining rivers Dzoraget and Pambak. The length of the river in the territory of Armenia is 152 km. River is of medium difficulty for rafting. The best time for rafting is from June to October, when the water level is the most optimal for rafting.The area involves not only the beauty of the river and the gorge, but also historical sites; Haghpat, Sanahin, medieval monasteries Karasnits Mankants, Bardzrakash and Surb Grigor. 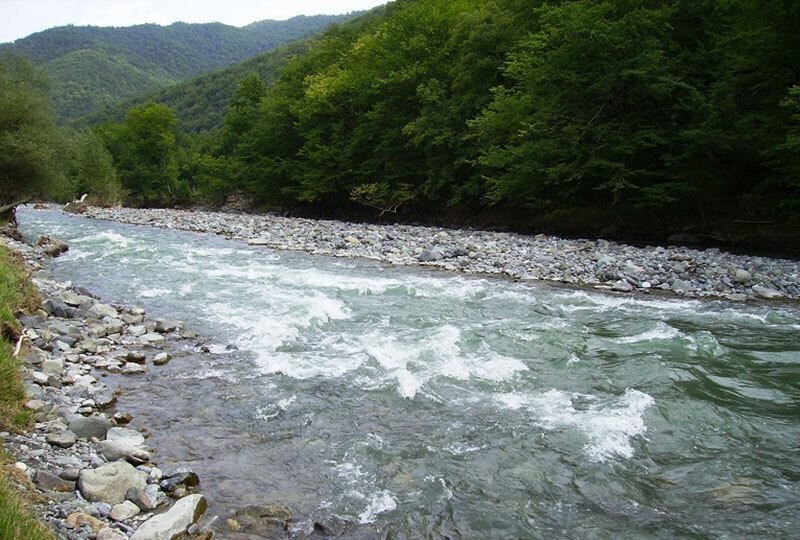 Tartar River is in the territory of Artsakh and is the largest river of Artsakh. The length of the river is 220 km, the flow velocity is 4m / s. The river itself, the valley and the whole area is unique for its beauty. The coast is covered with dense forests, you will enjoy not only extreme but also the beauty of Artsakh. The best time for rafting is the end of spring. During the flood you can go down the river on a catamaran. There is a medieval church Dadivank nearby, which has a historical value for Armenia and Artsakh. Because of its high energy value on the river Sarsang reservoir was built.These are the most popular destinations for extreme tourism, but if you are a begginer in rafting and want to start with the easy level, you can take a quick lesson on the river Kasakh and Akhuryan. For a more comfortable travel rent a jeep and go on an adventure to the most beautiful places in Armenia.